We are committed to ongoing investment in research and development as a way to develop new solutions and to make our existing products better, while bringing innovative, high-value medicines to market at affordable cost. Our research and development activities are closely focused on market needs and driven by technological progress. To this end, we allocate a significant amount of our operating budget to research and development. Historically, we have increased our annual spend from year to year. Ozone Pharmaceuticals Ltd. (Analytical Lab) is approved commercial Testing Laboratory by FDA of Haryana State Govt. and Govt. of India under Drugs and Cosmetic Act 1940. Comprehensive Management and Quality System enables Ozone testing laboratory to complete the projects accurately and in compliance with the applicable regulations & guidelines. Ozone Pharmaceuticals Ltd. (Analytical Lab) is NABL Accredited Laboratory, FSSAI, ISH&M, ISO 9001:20015 Certified lab. Ozone Pharmaceuticals Ltd. (Analytical Lab) is recognized by various State Govt. with prestigious hospital and Institutions etc. Ozone Pharmaceuticals Ltd. (Analytical Lab) has an adequate competent well qualified and experienced technical staff. The company has grown to National level as well as International Level, as it is catering to the requirement of companies throughout India, surpassing the geographical barriers. The company has more than 1000 clients. 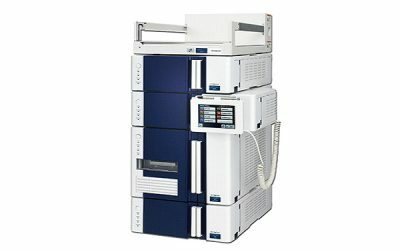 Ozone Pharmaceuticals Ltd. (Analytical Lab) has computerized and automated the critical functioning right from sample booking to computation of analytical data and report processing which greatly reduces factor of human error, ensuring greater reliability in analytical results. At Ozone Pharmaceuticals Ltd. (Analytical Lab) quality & dependability and reliability is defined in terms of various operational & functional parameters catered with standardized specializations depending on customer needs. Our reliable testing is monitored by internal quality assurance departments and our comprehensive SOP’s provide the framework that assures reliable services with the highest standards. Ozone Pharmaceuticals Ltd. (Analytical Lab) has dedicated quality assurance departments which independently handle customer needs and also provides reliable analysis in the field of testing. They have the following objectives. To maintain an effective quality assurance systems having dependability complying with national and international standards. To achieve and maintain the level of quality which enhances the company’s reputations with the customers. Providing customer satisfaction by reliable testing and keeping a quality check on the parameters being tested as per the needs of clients. Our Testing Laboratory (An ISO: 9001:2008, NABL Accredited) is fully equipped with latest sophisticated instruments and is manned by professionally qualified highly experienced staff. 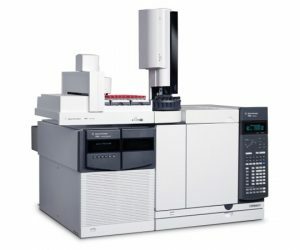 We are engaged in Chemical, Microbiological & Intrumental analysis. 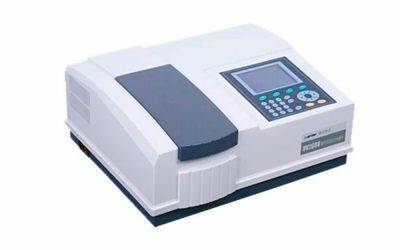 Our Lab is fully equipped with instruments like Spectrophotometer, FT-IR, IR, GCHS, G.C., Potentiometer, Brookfield Viscometer, HPLC & AAS etc.. We undertake analysis in the field of Drugs & Pharmaceuticals, Cosmetics, Ayurvedic Medicines, Water, Food, Colour, Toxic Metals etc. These strategic business units and their combined experience gives the Group a cumulative knowledge base spanning homoeopathy, Ayurvedic and herbal products in both domestic as well as overseas markets. The Group believes in the strength and importance of customer relationships and has established extensive relationship marketing programmes. 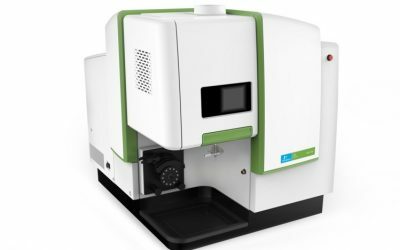 Enhances mass spec performance by reducing common contaminants, neutral noise and cool down time with Heated Gold Quadrupoles, Triple-Axis HED-EM Detector and Fast Venting. 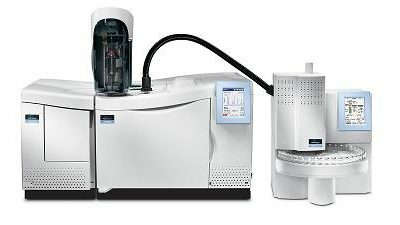 High performance chromatography with Advanced GC Technologies including Inert Flow Path, Capillary Flow Technology, and the Programmable Helium Conservation Module help optimize the GC/MS system. Reliable — field proven, rugged optomechanical system offers outstanding performance and reproducibility, even in humid and tropical environments, providing answers you can trust … day-in/day-out. 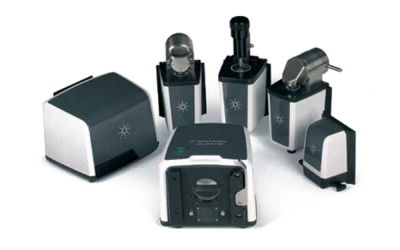 Versatile — interchangeable sampling accessories for all your analysis needs, including standard transmission, DialPath, TumblIR, Diamond ATR, Germanium ATR, ZnSe ATR, 10 or 45 degree specular reflectance and diffuse reflectance. Automatic switching and alignment of flame and furnace atomizers. Fully automated eight-lamp mount with builit-in EDL power supply. 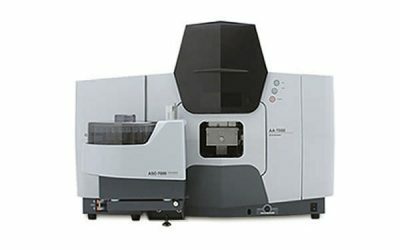 High-efficiency optical system with solid detector. With 2 ultramodern plants at Baddi & Guwahati, the group manufactures & markets the highest quality of products using state of the art technology in production, quality control and packaging.